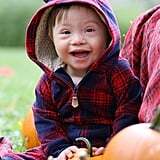 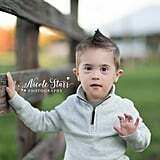 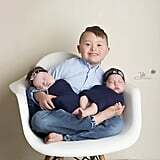 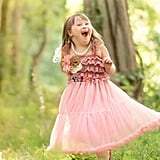 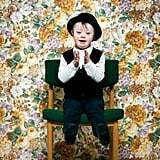 These Photos of Kids With Down Syndrome Show the Beauty of "Rocking an Extra Chromosome"
Taking family portraits is a beautiful way to capture memories, but for Nicole Starr, a photographer from the Saratoga Springs area in New York, her work attempts something important: to normalize Down syndrome through photos. 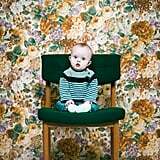 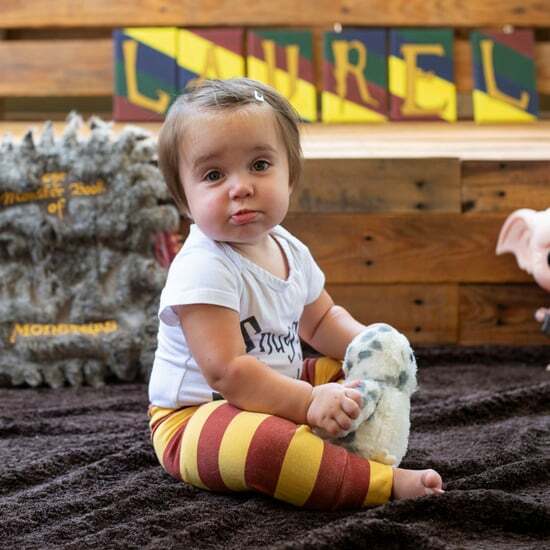 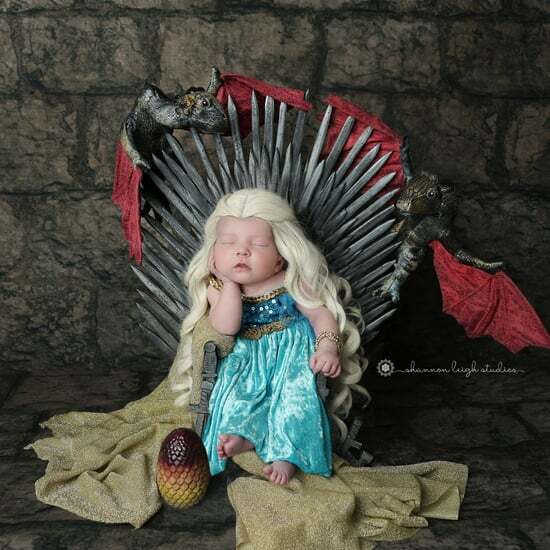 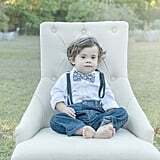 "Many parents have told me that they've never done professional portraits because they worry . 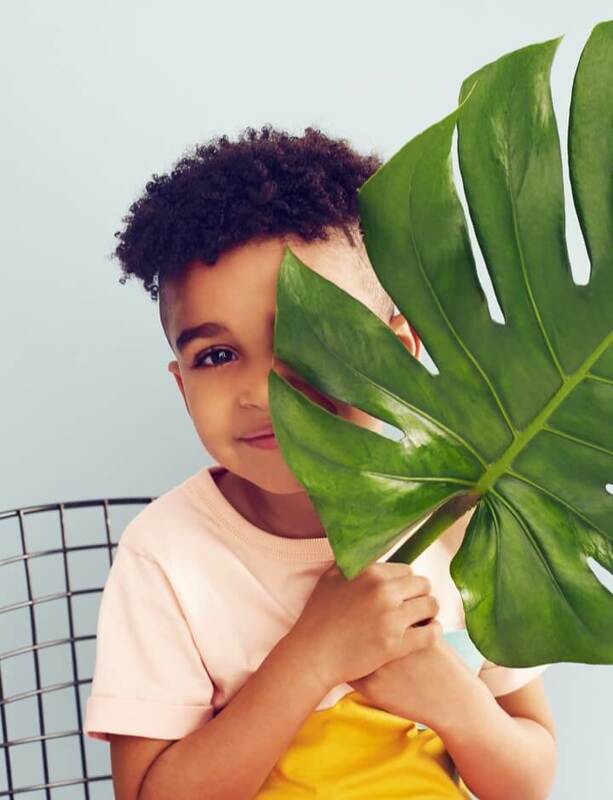 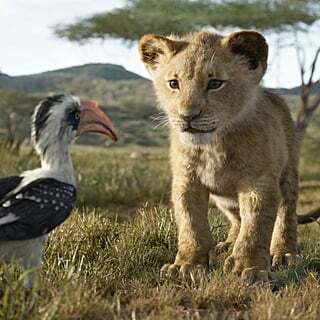 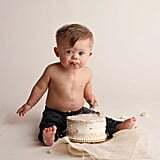 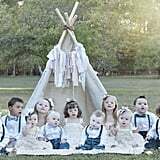 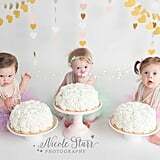 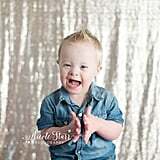 . . that they will not be able to find a photographer who understands their child's unique needs and strengths." 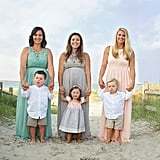 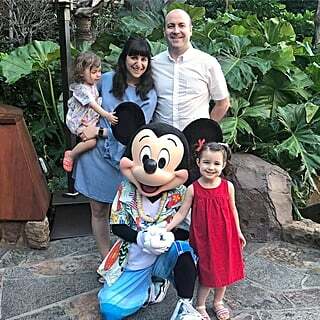 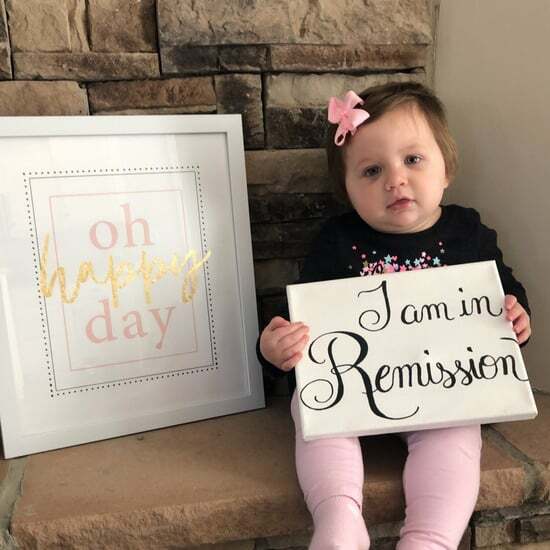 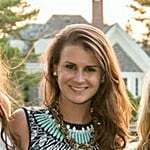 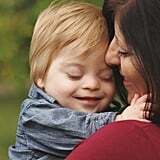 "My first introduction to the Down syndrome community was in 2010 with the birth of my friend's son, and since then, I feel lucky to have met countless families who have a little one that rocks an extra chromosome," she told POPSUGAR of how she became part of this community. 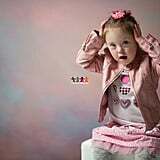 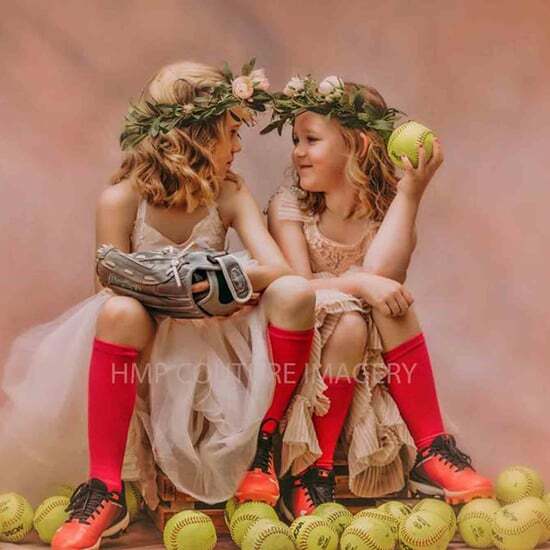 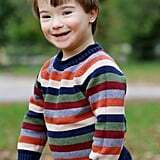 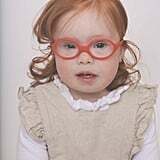 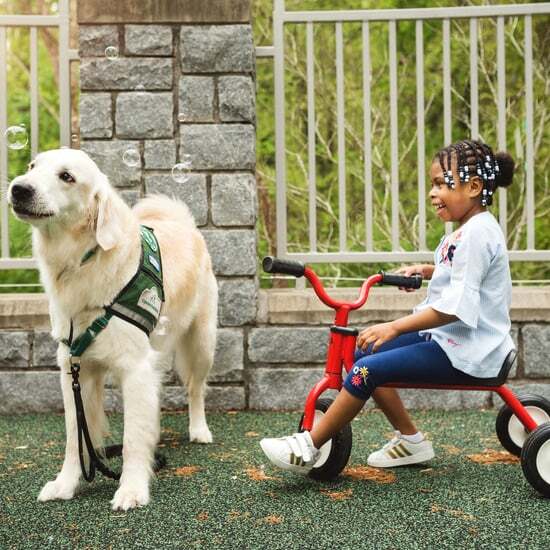 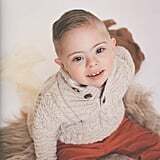 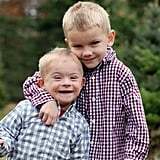 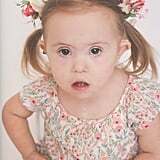 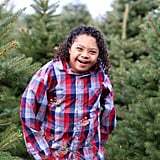 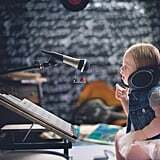 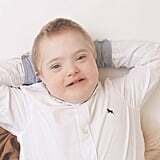 "Many parents of children with Down syndrome have told me that they've never done professional portraits before because they worry how their child will react to a camera or that they will not be able to find a photographer who understands their child's unique needs and strengths. 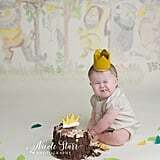 I love giving them a portrait experience that focuses on their child, drawing out everything that makes them special." 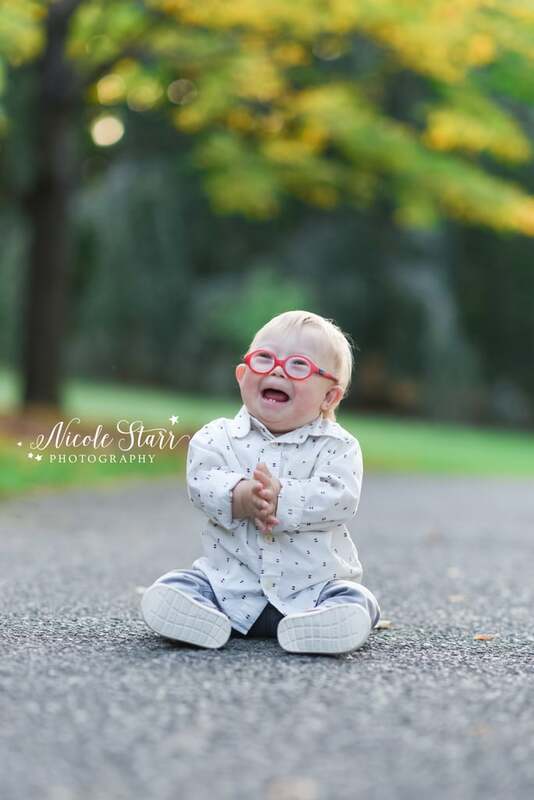 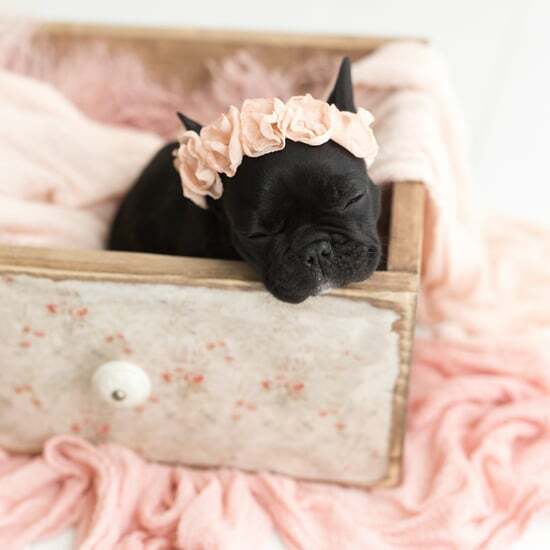 In an effort to create a dialogue around World Down Syndrome Day on March 21, we've rounded up some of the best work from photographers like Nicole from around the world who are dedicated to the same important cause. 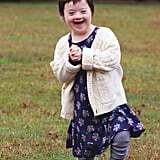 Nicole, who recalled that as soon as she had her first shoot with a child with Down syndrome, she never looked back, told POPSUGAR how she hopes to continue to put a spotlight on these kids: "It has been such an amazing experience to connect with so many individuals in the Down syndrome community and showcase their sparkling personalities, their strengths, and their stories." 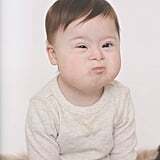 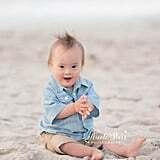 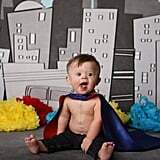 Scroll through for stunning portraits of children with Down syndrome — and try not to melt in the process.